Scenic Hills Animal Hospital is a companion small animal pet hospital. 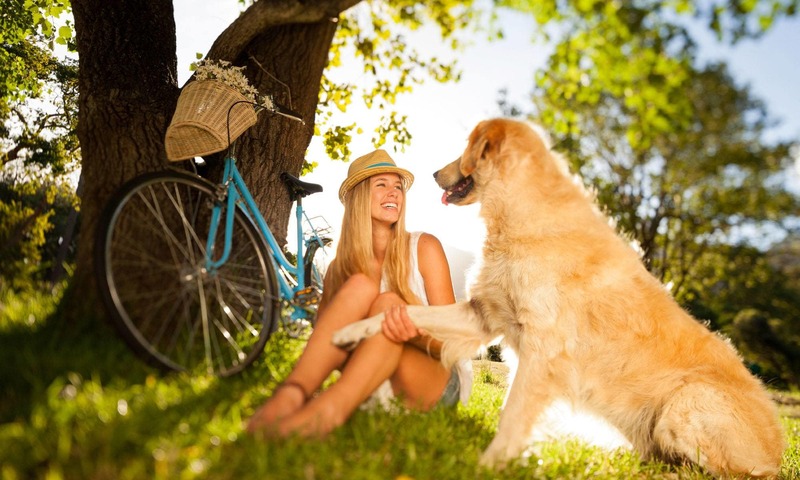 It is our commitment to provide quality veterinary care throughout the life of your dog or cat. Our veterinary facilities are designed to assist in routine preventive care for young, healthy pets, early detection and treatment of disease as your pet ages, and complete veterinary medical and pet surgical care as necessary during their lifetime. 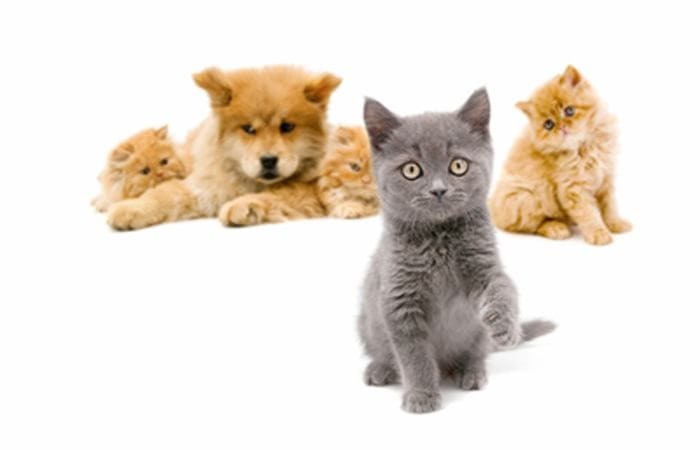 Our veterinary doctors and skilled vet staff welcome you to our practice. 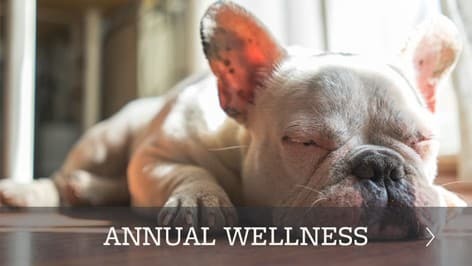 At Scenic Hills, we understand the special role your pets play in your family and are dedicated to becoming your partner in your pet's health care. 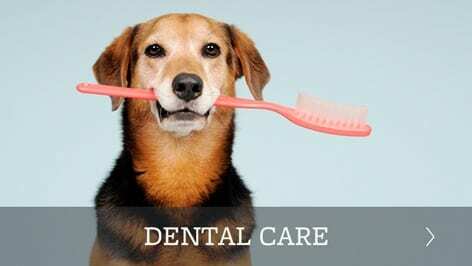 We treat your pet as we would our own and our goal is to practice the highest quality veterinary medicine and pet surgery with compassion and emphasis on client education. 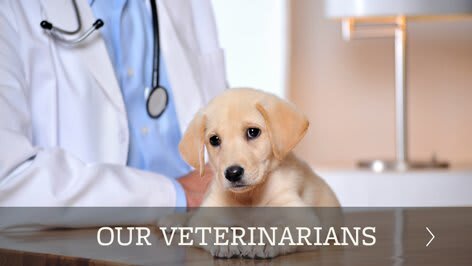 Our entire veterinary health care team is committed to providing personal attention to the unique concerns of each individual pet owner as well as to the needs of each pet. Remember, we appreciate your trusting us with the care of your good friend. It's a responsibility we don't take lightly. At this site, you will find information about our practice philosophy, our services, and helpful forms to assist you. 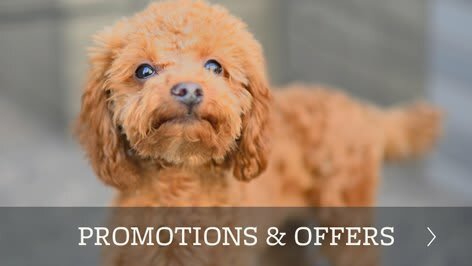 The services we offer include: spaying and neutering, routine check-ups, pain management, microchip pet ID, emergency care and much more. Call us to make an appointment today! For information regarding our care credit program please refer to our Hospital Policies page.